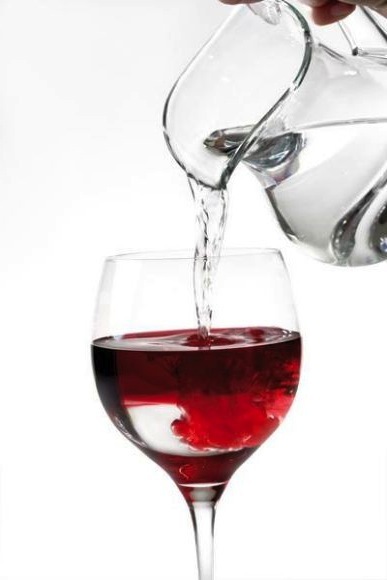 Johns gospel is about transformation… The transformation of water in to wine. What he is writing about is a change of consciousness in ourselves. This is what the Father wants to give us; this is the purpose for which he created the universe, and for which he is now sending his Son… That we should be given a new mind and a new heart. He is offering us the free gift of metanoia – a change of heart and mind. This greek word is most often translated as repentance… And we can often assume that repentance is something within ourselves… We change our heart, our mind… But we retain ownership and control. But the change of heart and mind in John’s gospel… this new consciousness… Is nothing less than receiving the heart and mind of Jesus. Jesus self consciousness is centred on “the Father who sent me”. It is a dialogue between the Father and the Son, in which Jesus continually lifts up to the Father human nature and all that happens, and receives from the Father His mercy and His truth for humankind… We call this prayer. This metanoia, this repentance, is the incarnation of the heart and mind of Jesus in our flesh… Jesus alive and living in you. This entry was posted in Contemplation, Prayer and tagged heart, Jesus, metanoia, mind, Repentance. Bookmark the permalink. Speaking for myself, I must confess that I cannot find room in my person for two minds and hearts: I have only the mind and heart that God gave me. For me, being of “the same mind and heart” of another does not mean losing my mind and my heart, but rather, my mind thinking like the other’s mind and my “heart” willing the same things as the other wills. God bless!